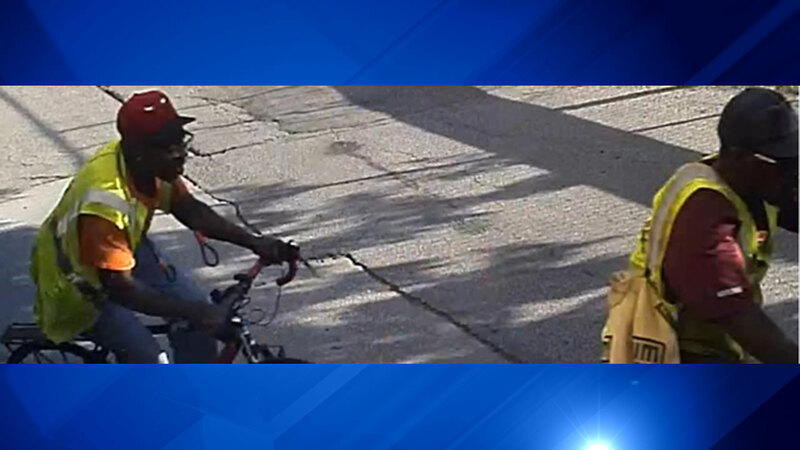 CHICAGO -- Police are looking for three men wanted in connection with a series of South Loop garage burglaries in recent weeks. 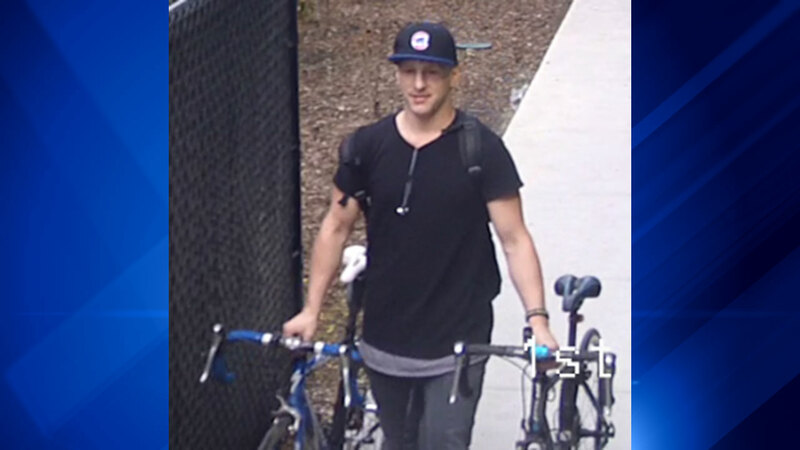 The burglaries, which occurred between June 20 and July 4, resulted in high-end bicycles being stolen, according to a community alert from Chicago Police. One suspected was described as a white man between the ages of 25 and 30 who wore a black or blue Chicago Cubs baseball hat, police said. The other two were black men, 35-45 years old, who wore yellow safety vests. Between 5 p.m. July 1 and 3 p.m. Tuesday in the 1400 block of South Michigan. 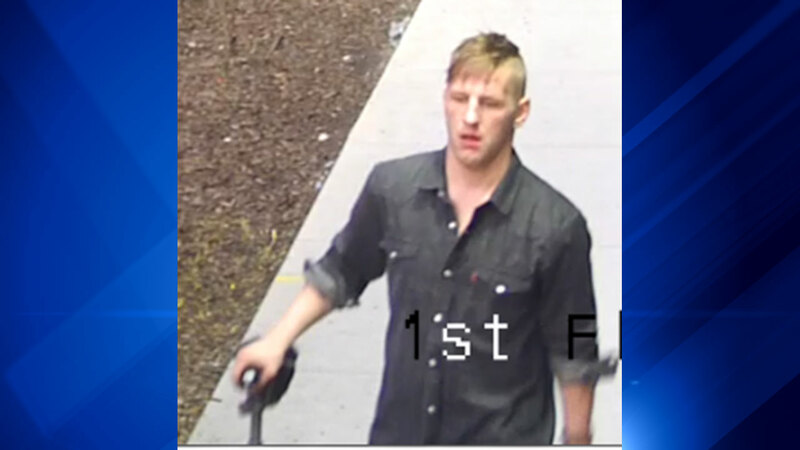 Anyone with information was asked to call Area Central detectives at (312) 747-8384.